Young Bristol deserves to have its voice heard, because the charity provides a city-wide programme of activities and training schemes, supporting over 7,000 young people from disadvantaged backgrounds. 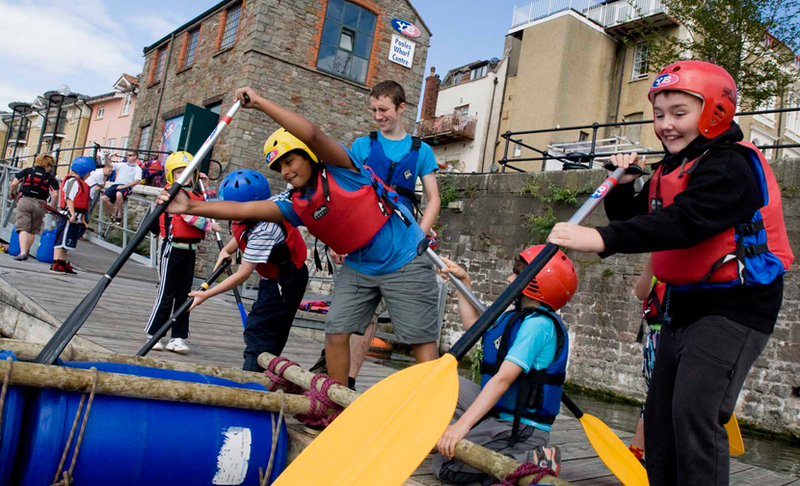 The charity offers a range of community youth services, outdoor activities, creative arts and informal education for children and young people aged 8-19 years old from some of Bristol’s most deprived areas. Young Bristol supports young people like Dan, who was excluded from school when he was 13 years old. Adopted from a care home, he experienced early trauma at a young age which led to severe anxiety. Since joining Young Bristol, Dan has been through a remarkable change, proving to be a great team player and qualifying as an outdoor activities instructor. He now uses his training to work with other young people, offering guidance and inspiration as a fully qualified kayak and power boat coach with a bright, positive future ahead of him. Global’s Make Some Noise is proud to support ‘Youth Arts Action Bristol’ – a community-based arts programme which aims to give young people the knowledge and skills to make a real difference to their own communities through education and creative projects.